Garfield Soccer Field in San Francisco was to be the show pony of future projects in San Francisco that netted its contractors nearly fifty million dollars. Politicians and media were regularly brought to Garfield to promote their agenda. 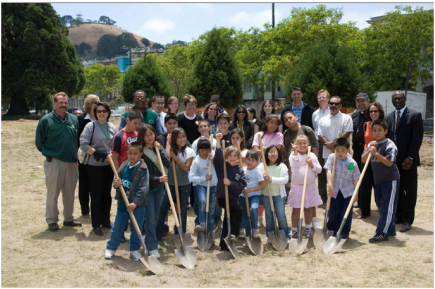 The Garfield Square soccer field renovation was the first joint project between the City of San Francisco and the City Fields Foundation. The park received a synthetic turf field, with permanent soccer goals and U-10 soccer lines. 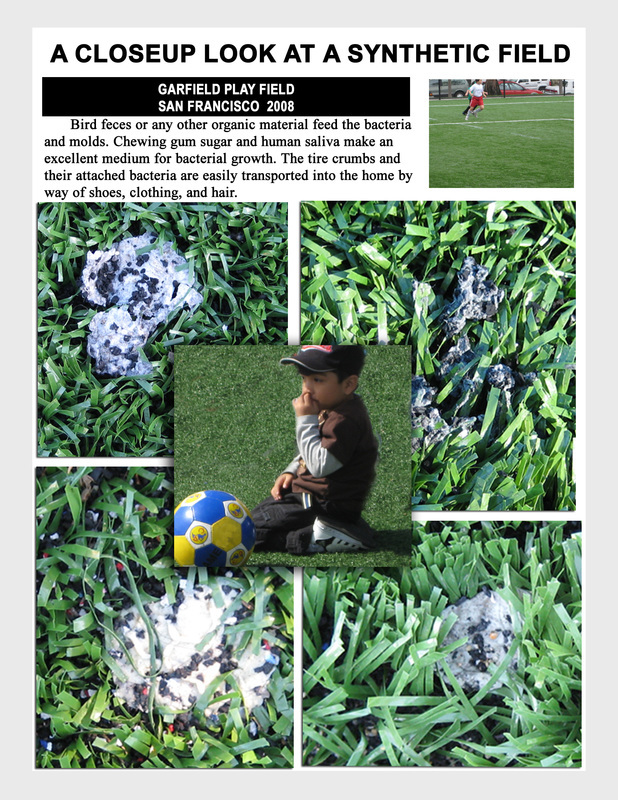 "in high demand for local youth organizations and "pick-up soccer games by the Mission's soccer-loving families". "The field is green and lush underfoot, with no dust or mud"
(8760 hours in a year) "adding more than 1,600 additional hours for playing time"
The Garfield Square soccer field renovation was the first joint project between the City of San Francisco and the City Fields Foundation to revitalize city athletic fields. The park received a new synthetic turf field, with permanent soccer goals and U-10 soccer lines, giving Garfield Park's neighbors a safe place to run and play all year round, regardless of weather. or gopher holes, and new lights allow games to extend into the evening. The turf soccer field remains a point of pride for the neighborhood with neighborhood kids and organized teams sharing the space with open, competitive pick-up games. Without needing to close the field for rainouts or field regrowth or dark, the new field nearly doubled the amount of play on the field, adding more than 1,600 additional hours for playing time. The new field, bordered by redone picnic areas and landscaping, makes Garfield Park a vibrant community gathering spot for neighborhood families.